Light charcoal disk and place inside the cauldron. 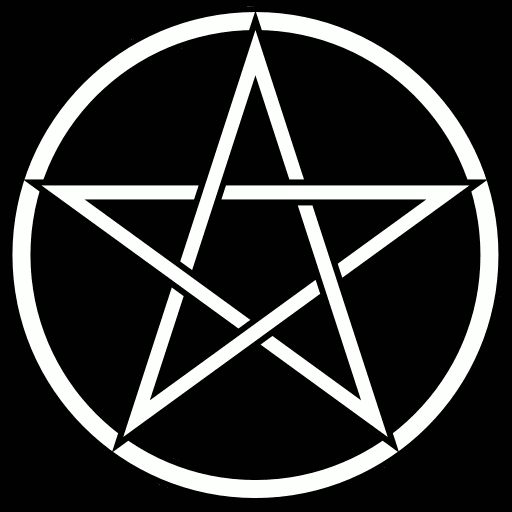 Anoint the candle with oil (mark it will sigil or a symbol if desired) then light the candle. Read aloud the first section of incantation and as you mention the herb drop a pinch into the cauldron so that it hits the charcoal disk. Along with Chamomile the love to direct. The scent of Lavender for love never ending. To help me uncover that which I’ve repressed. To forgive, and release and lastly to heal." As the incense burns stand in front of the mirror and gaze at your reflection then read aloud the second section of incantation. Reflection of love that I see there, I call. A version of you, in myself now reflect. I express it here now, with no judgment or doubt. And so I Will it, so shall it be." Raise a Cone of Power and once raised direct into the mirror at your reflection while inhaling the incense. Allow the candle to burn down on its own. Stand at the mirror gazing at yourself for as long as you desire. Keep the incense burning as you do so. ​Herbs (Cedar, Patchouli, Rosemary, and Sage), charcoal disk, cauldron, parchment, pen, small cardboard box, and matches. In the cauldron as I desire. Raise a Cone of Power and once raised direct into the burning box while inhaling the incense. Sprinkle some salt upon each of your shoulders then wrap yourself in the blanket. The energy is pure and true. Wrapped a blanket of rebirth. Raise a Cone of Power and once raised direct toward the burning candle. Allow the candle and incense to burn out on its own. ​Stay wrapped in blanket for as long as you desire. Matches, incense to enhance psychic ability (ex. Mugwort), black candle, altar pentacle, jar with wide neck and cover, rusty nails, pins, broken glass, needles, pieces of a broken mirror, urine collected in cup (as much as you desire), black marker, and a raw unbroken egg. Dress your candle if desired. And this bottle will turn out fine. In all its glory and its splendor. Place cover on jar tightly and with the wax of the candle you are burning drip it over the cover of the jar to seal it. Draw protective symbols on the outside of the jar with marker. 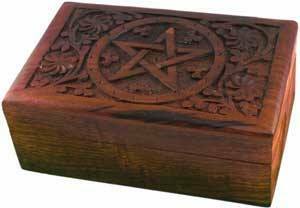 Place the jar back onto the altar pentacle. Raise a Cone of Power and once raised direct toward the jar. Deeply bury the jar upside down in the furthest part of your property. Carve or mark the candle with the symbols: $ ¢ the light candle. Add the herbs into the cauldron so that they hit the charcoal disk. As the incense burns, place the money and Bay Leaves inside the box. Raise a Cone of Power and once raised direct into the box while inhaling the incense. Allow the candle to burn down on its own. Keep the box in a prominent place where you will see it frequently. When you receive unexpected money add it to what is already inside until a full lunar cycle is completed. ​Remove cash and recast if desired. Burn herbs in cast iron cauldron on a charcoal disk. Take ashes from both herbs and charcoal and mix with sea salt in mortar and grind. While grinding, imbue with the energy of protection against evil entities and negative intentions. Boil Rain Water and Sea Salt in pot. While boiling mark glass bottle with protective or sacred symbols. Simmer until salt is dissolved. Bless and charge Water during the Full Moon.